You have written a large brilliant report and you need a cover page to finish it off. 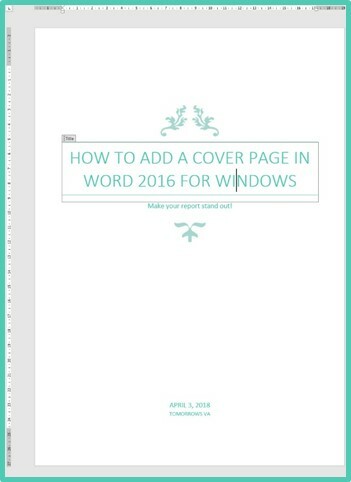 Word helpfully comes with an option to add a cover page. Not only can you add one of the pre-designed cover pages, you can modify them to suit your needs and colour scheme. Or you can create your own and save it to the Cover Page Gallery. You will see a range of ready to use Cover Pages. 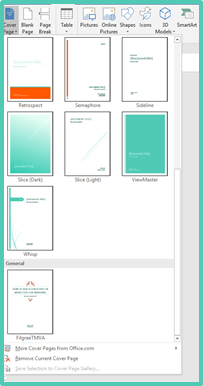 If you are using your own Theme and have changed the colours in the colour scheme, the colours of the Cover Page will use your theme. 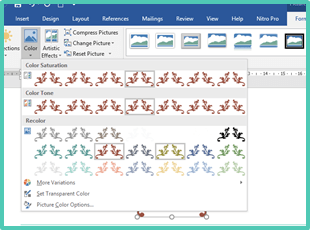 If you use a new document without a design, they will use the standard Microsoft Word colours. Choose the cover page you want to add, and it will be inserted into the document. Simply complete the fields with the information such as Title, Subtitle, Company name date etc. 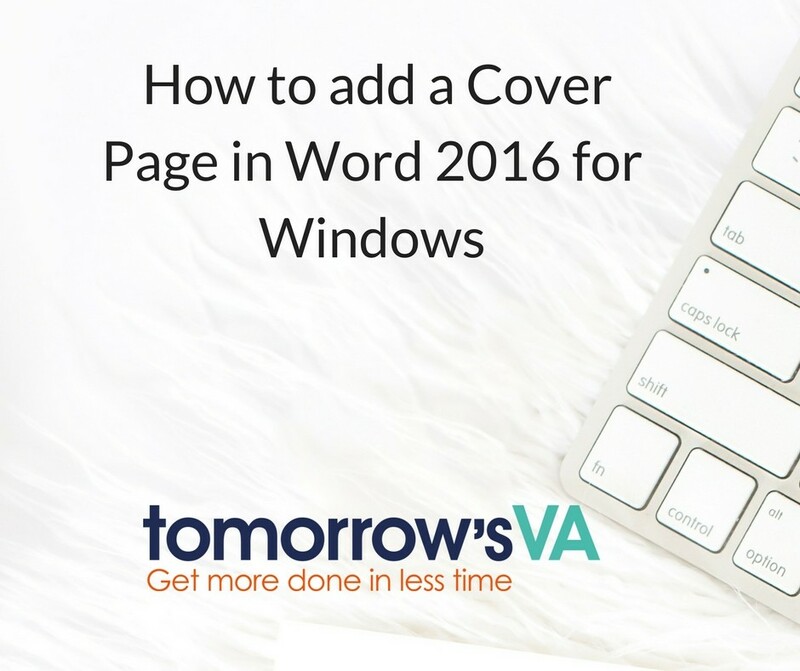 If you wish to modify what the cover page looks like simply make the changes on screen. I have also added in the tomorrow’s VA logo. Now I want to save this version of the cover page. Name the new cover page – note that it is stored in the Cover Pages Gallery within the Building Blocks Organisor. You will find your new cover page at the bottom of the Cover Page Gallery where you can choose to insert it. 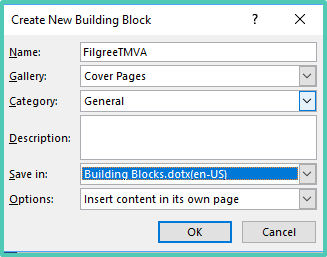 If you decide that you no longer need a cover page in this document, simply click on Remove Current Cover Page from the Insert Cover Page dialogue. If you decide that you no longer want to see this cover page, then you can delete it from the gallery. 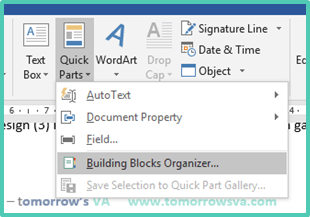 On the Insert ribbon click on Quick Parts and choose Building Blocks Organizer. 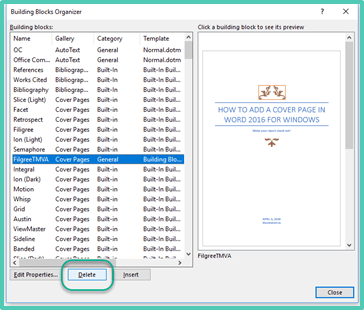 Within the Organizer find the cover page you want to delete, select it and click Delete. It will now be removed completely. How will you use this in your documents? 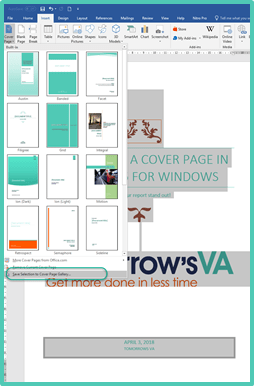 Will you be creating your own cover pages to use for reports? Why do you need a lead magnet? 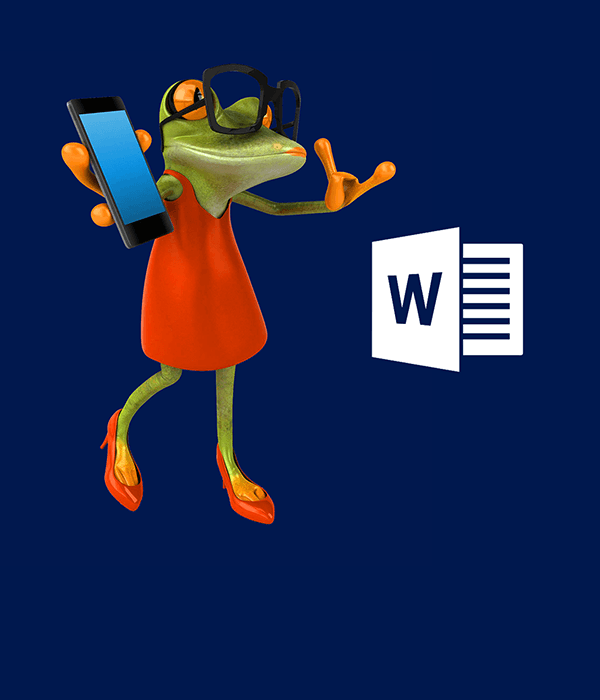 VAs – are you using Conversations in Outlook to save time? I would love to show you how to be more productive using Microsoft Office and working in the office generally! Sign me up! I want to be more productive! GDPR - we will never share your data. and will only use it to send you our newsletter and any other information that we feel will benefit you from time to time. 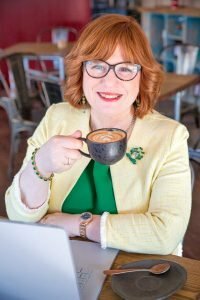 Sign me up - i want to be more productive! 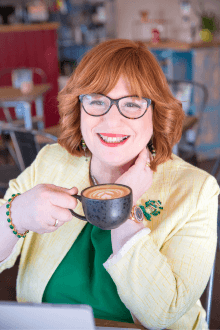 I want to help you be more productive. 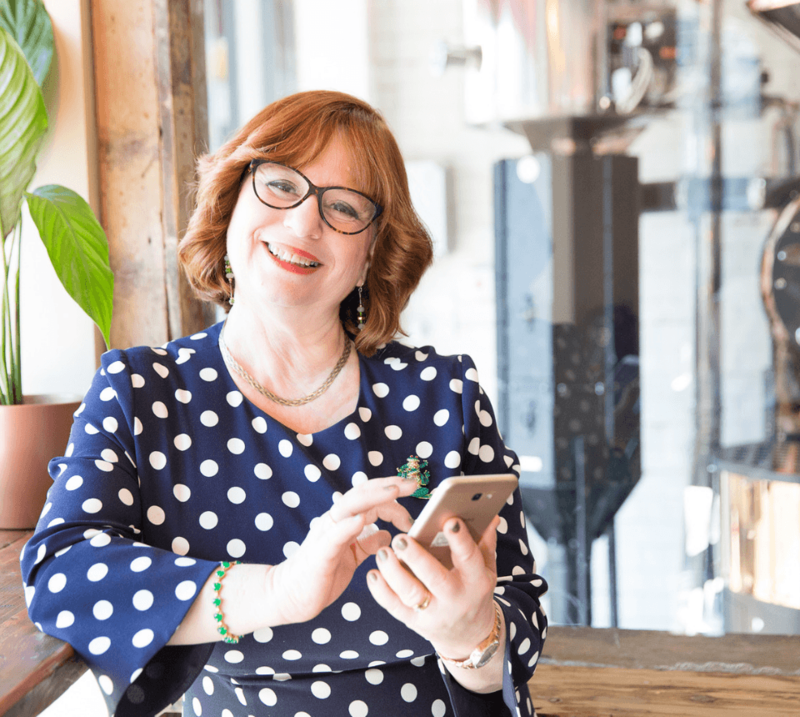 Sign up for my Newsletter of Productivity tips. We will never share your data and will only send you information that you have signed up for or that is relevant to our courses.